The Roaring Twenties, also known as The Jazz Age, describe the time period in American history when prohibition existed and is when F. Scott Fitzgerald’s novel The Great Gatsby took place. The novel the Great Gatsby centers on the lives of wealthy New Yorkers during one of the rowdiest times in American history. In the early 1920’s World War I had just ended, and many Americans left their small towns in hope for the excitement and opportunities big cities offered. Electronic devices such as radios were now common in most homes, and new cars were being designed regularly. Big changes were happening, women had finally earned the right to vote, and their new found independence was reflected in their fashion. Things were rapidly changing in the 1920’s, alcohol was used frequently and heavily in most homes and this was not approved by all. A group of activists made it their mission to exterminate liquor in order to return the America to simpler times. Alcohol dependence was a growing problem in America long before Prohibition went into effect. Drinking alcohol wasn’t a new thing; it had been an important part of American food cultures since colonial times. As farmers began to cultivate more grains distilled liquor such as rum and whisky became available; alcohol dependence became a widespread problem. Societies formed in several major cities that were solely dedicated to sober living. A movement began, and thus the groundwork was in place for outlawing alcohol. A constitutional amendment to ban alcohol sales and production became a law in 1920. Prohibition was meant to get rid of the desire for liquor; it had the opposite effect making alcohol more desirable to Americans. Prohibition gave birth to the term speakeasy. If you were able to provide your guests with an unlimited supply of alcohol your popularity was assured. As the demand for illegal alcohol continued to rise, so did the methods for making alcohol. The Great Gatsby character Jay Gatsby represents the wealthy, wild, and carefree times of the 1920’s. Jay Gatsby devotes his life becoming rich in order to attract the romantic attention of Daisy Buchanan. Gatsby’s fortune is evident throughout the book in the over the top parties he throws at his mansion on Long Island. The abundant excess of liquor and food at Gatsby’s parties represented the indulgent excesses of the “flapper period”. Green Tie Ball is Chicago Gateway Green’s largest annual fundraising gala. 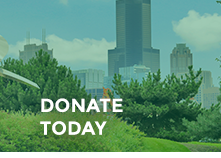 The infamous gala returns every year with a new and engaging theme raising money for Chicago Gateway Green’s Expressway Partnership Program. It was first held in 1992 as a 500 person street party, and is now known as one of the best charity events in the city of Chicago! The gala was attended by over 3,000 people last year! This year’s Green Tie Ball is September 13th and is located at UIC Parking Lot 6. Green Tie Ball’s theme this year is The Great Green Gatsby! ABC 7’s Windy City Live Hosts Val Warner and Ryan Chiaverini are this year’s emcees. 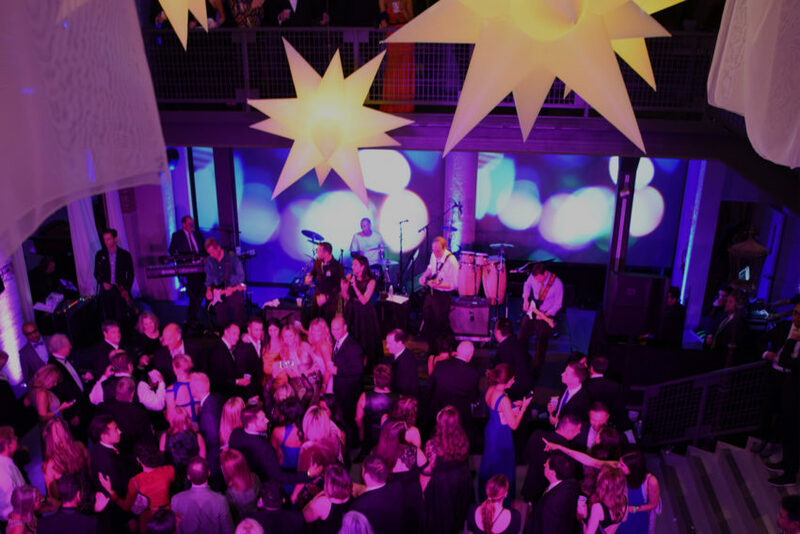 The gala provides live DJ entertainment by Dr. Bombay and celebrity guest DJ’s; you can dance to live entertainment all night while enjoying food top celebrity chefs and food from 60 fine dining Chicago restaurants! Gala tickets are $150 and VIP tickets are $250! VIP tickets include two hour early entry into event, advance access to the premium bars in event, and a special VIP gift bag.